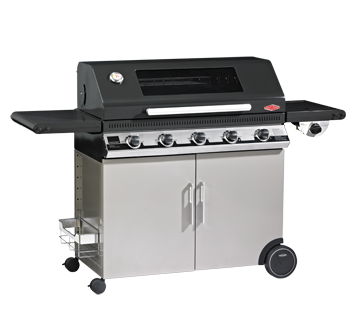 Alfresco Chef is all about bringing you The Best of the Best in outdoor cooking. However, you like to cook, they have the best kit for you. Everything tried and tested to ensure the highest quality. 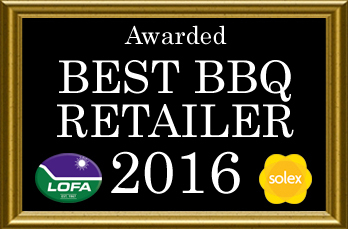 The Best of the Best in outdoor cooking. However, you like to cook, they have the best kit for you. Everything tried and tested to ensure the highest quality. 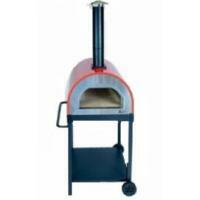 This oven will make beautiful pizza all day long.